A wrap jacket with wide double lace ribbed collar. 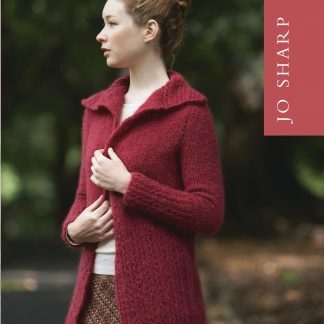 Appropriate for Intermediate knitters. 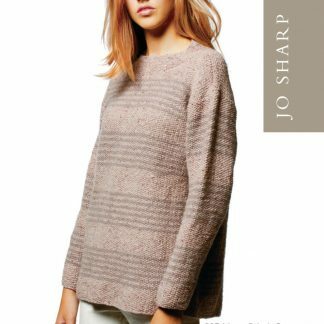 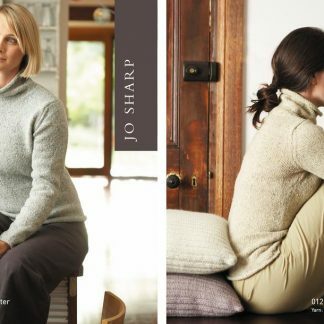 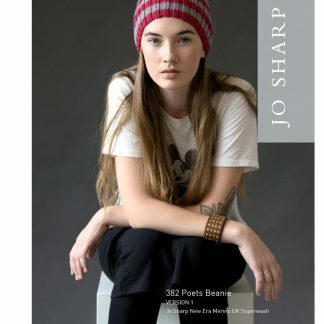 Knit up in a lofty Mohair to create a snug yet draped shape. 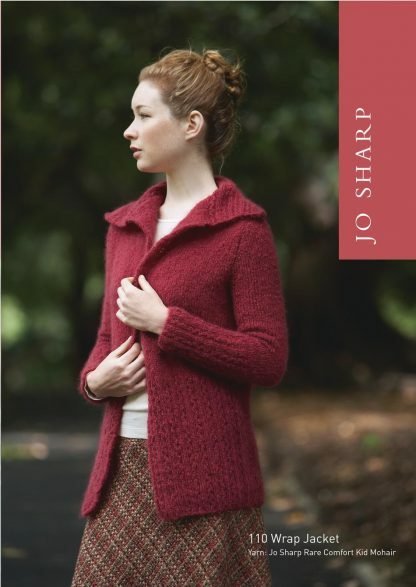 Pattern will work with a range of worsted weight yarns.